Taxis servicing Suvarnabhumi airport and its vicinity will soon all be required to use their fare meters to protect the interests of passengers. Deputy Transport Minister Songsak Thongsri said yesterday (February 26, 2008) he agreed with the proposal presented by Airports of Thailand (AOT). There were many communities in the vicinity of the airport, and the residents needed a regulated taxi service. Bangkok taxis are now required by transport regulations to use fare meters within a 37-kilometre radius of Victory Monument. This extends only to the second kilometre marker on the Bang Na-Bang Pakong highway. 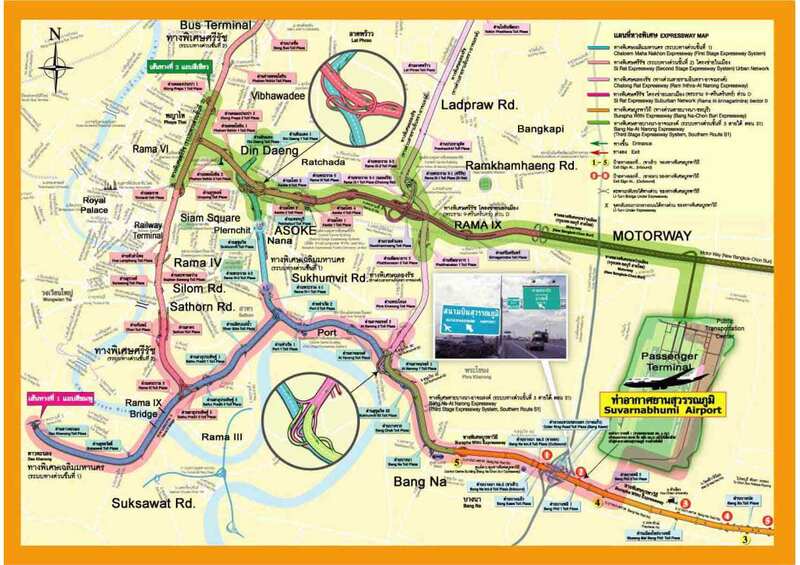 Suvarnabhumi is at least another 10 kilometres up the road. Outside the fare-meter radius, taxi drivers can either continue to use their meters or demand a charter fare. This can lead to disputes with passengers. The proposed solution is for the ministry to define Suvarnabhumi airport as another centre of a 37km radius. Mr Songsak said he backed the proposal. Silpachai Jarukasemratana, the director-general of the Land Transport Department, said if the ministry approved the proposal, his department could immediately issue the approriate new regulation. However, he would like to discuss the issue with taxi operators in the greater Bangkok area first and obtain their agreement.